The family is under tremendous pressure today. But what better place to find strength than in God’s church. We take God’s discipleship mandate seriously and look for ways to disciple families in their roles and relationships. Dr. Scott Turansky is on a Global Team of Resource Providers. 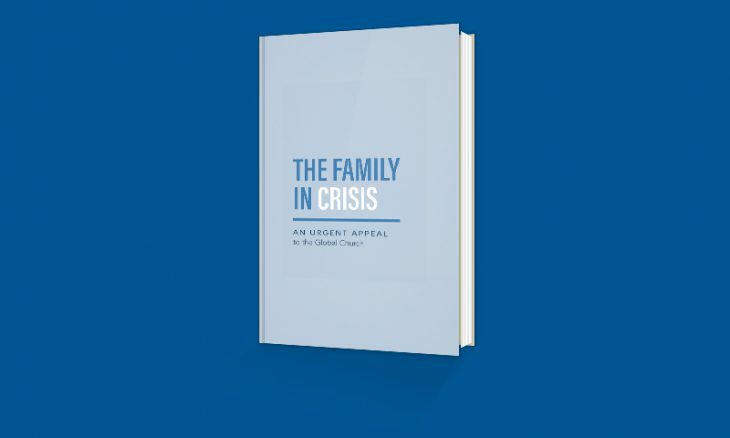 He along with several other key leaders are responsible for the creation of this booklet as a tool for churches to help their people understand the importance of the church’s role in strengthening families. We at Calvary Chapel Living Hope are eager to help and support you. Whether it’s support for a challenging situation, recovery from a traumatic breakup, or simply building a strong family, we are here to help. Please take initiative with us and see what other resources are available to you. Are you experiencing a personal crisis? Big Things Happen in Small Groups.